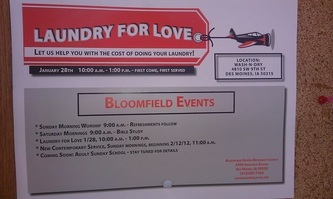 Bloomfield UMC fellowships with Southside residents with Laundry of Love, the last Saturday of the month. 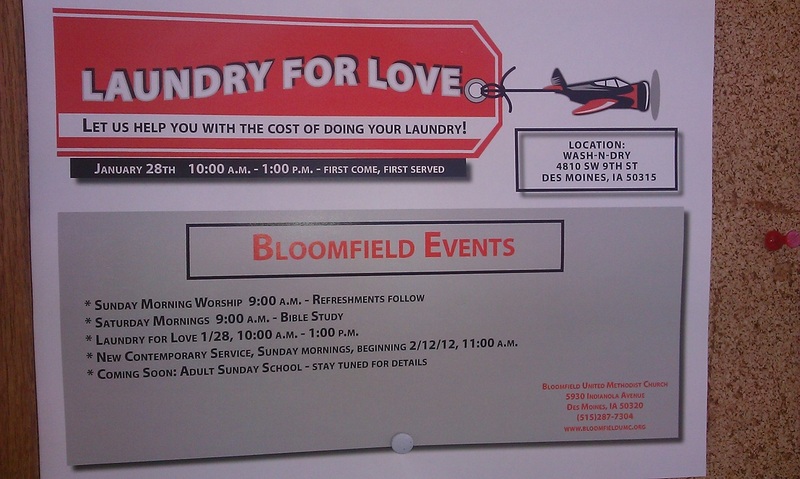 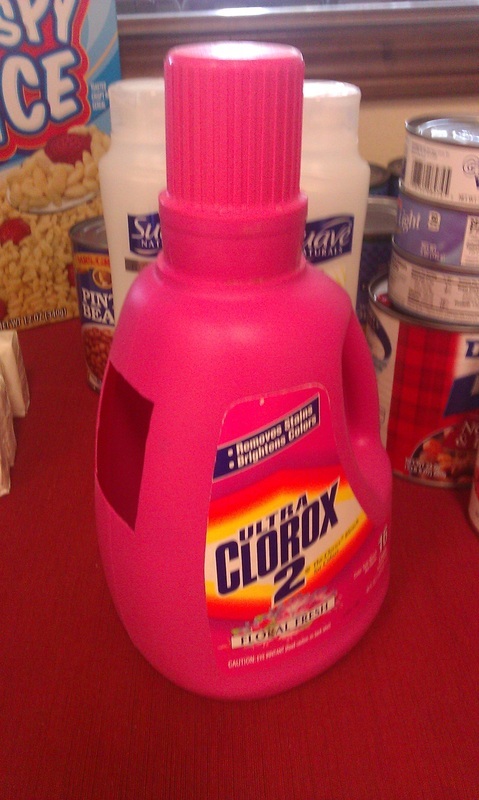 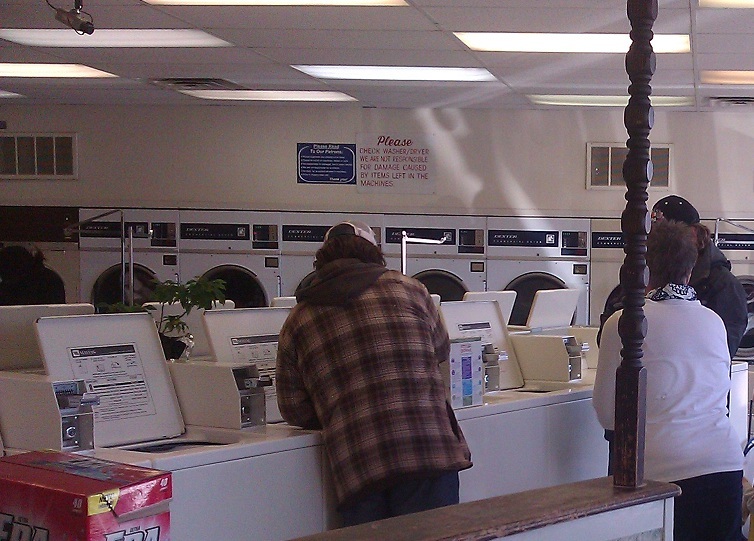 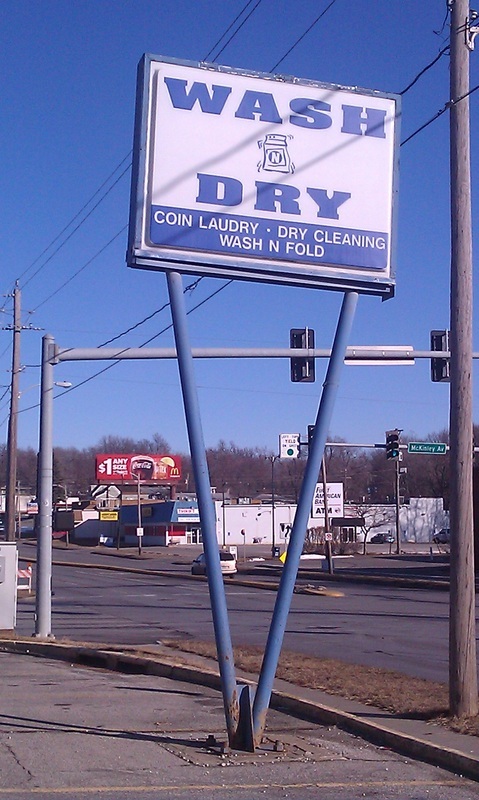 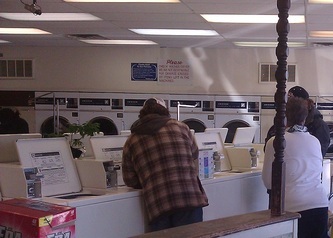 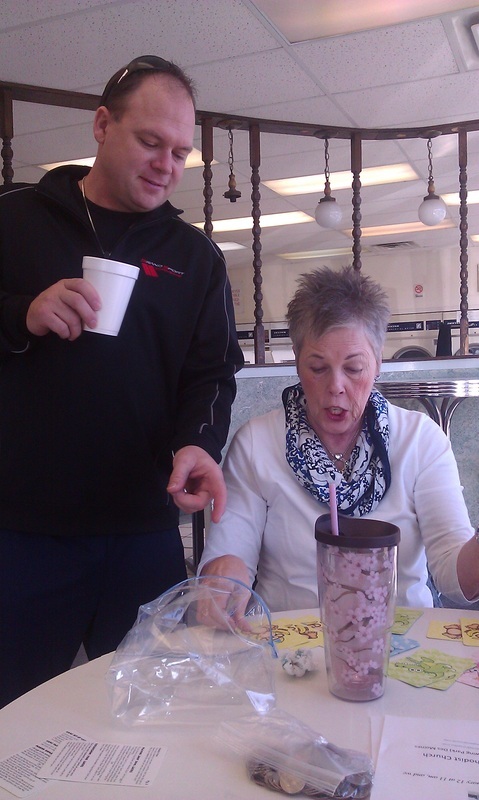 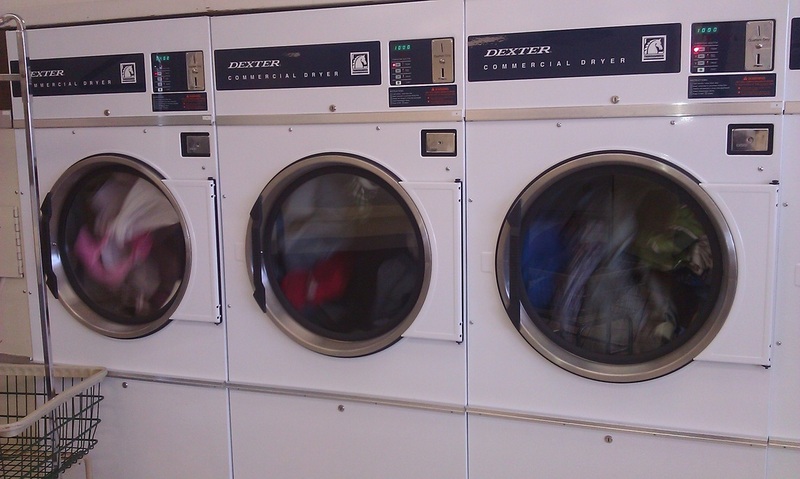 Snacks and fellowship are offered, and we assist them with the cost and effort of their laundry. 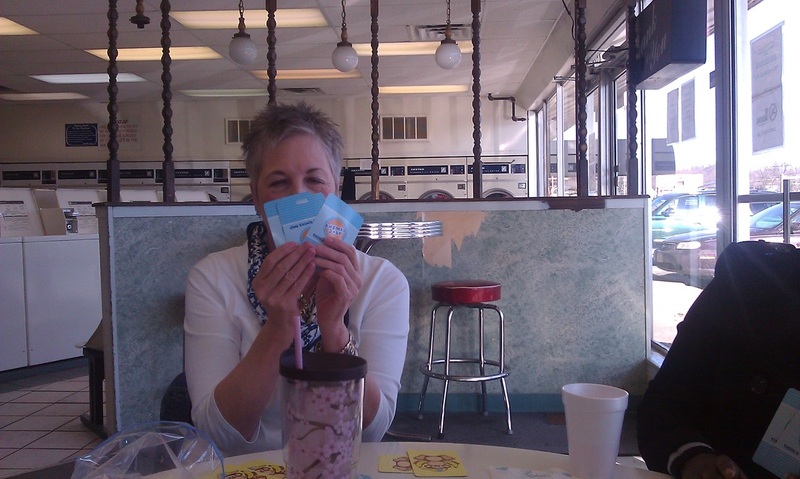 An occasional card game occurs.